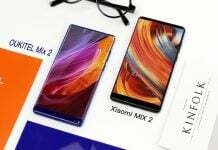 The end of 2015 is fast arriving and while a lot of smartphone makers have already launched their exciting products, Xiaomi is still waiting for its turn to come. 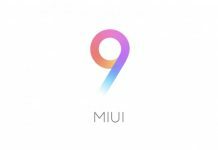 The company has remained silent for quite a few months, and it will be expectedly rolling out quite a few products in November and early 2016, including the Xiaomi Mi 5, Redmi Note 2 Pro, a few smartwatches, and maybe more. 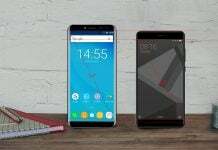 Among these products, the Xiaomi Mi Note 2, previously called the Mi 5 Plus, is the most awaited. 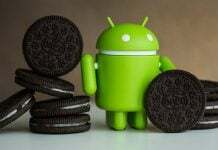 It is all set to replace the Mi Note Pro, which tasted good sales figures. If rumors are to be believed, then the Xiaomi Mi Note 2 will have a premium look with great design and color. The phone will boast of a metal and glass design along with extremely narrow bezels and popular colors like Pink, Gold, etc. 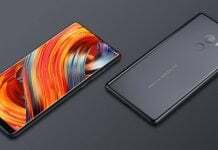 As per the previous leaks, the Mi Note 2 will get a 5.7-inch 2K display and powering the phablet will be Qualcomm’s upcoming Snapdragon 820 quad-core processor. It also gets 4GB of RAM and 32GB / 64GB native storage. On the camera front, a good 8MP front camera will provide excellent selfies, while 16MP rear camera is rumored to be a dual-camera unit to improve low-light photography. A fingerprint sensor is also expected. The Mi Note 2 will run the latest Android OS, though it is more likely to be Android 5.1.1 rather than Android 6.0 Marshmallow. 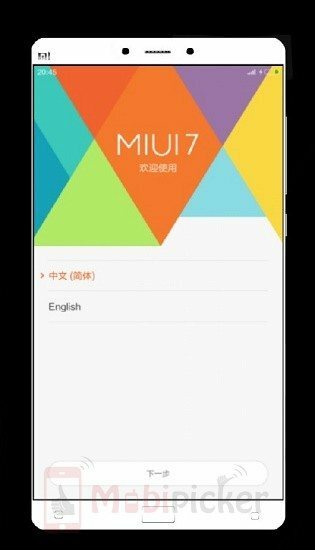 No official release date has been given out for the Xiaomi Mi note 2, but rumors on Weibo (China’s social site) say that a November 2015 release is very likely. 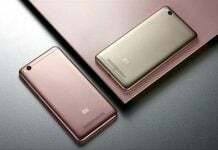 The phablet will be unveiled alongside the Mi 5, so the release is going to be a really exciting one.